When I began training to be a Search and Rescue volunteer, one of the required classes focused on personal safety and outdoor gear. Being a well-seasoned hiker and long-distance backpacker, I already had a closet overflowing with packs, sleeping bags, water bottles, headlamps and so forth. In fact, I was just about to take over another closet. But, still, I didn't have everything the SAR instructor said we'd need for our mission-ready packs. And some of my new teammates had little in the way of gear at all. During a short break in the class, the woman seated next to me turned to me and said, "I sure wish I could buy the whole kit and kaboodle at once, because I need almost everything for a 24-hour pack." Well, that got me thinking. And that thinking eventually led me to start up my own business, selling pre-equipped backpacks intended both for Search & Rescue participants as well as a somewhat different version for recreational hikers. Here I'll explain not only what I included in the SAR pack but what was not included as well. 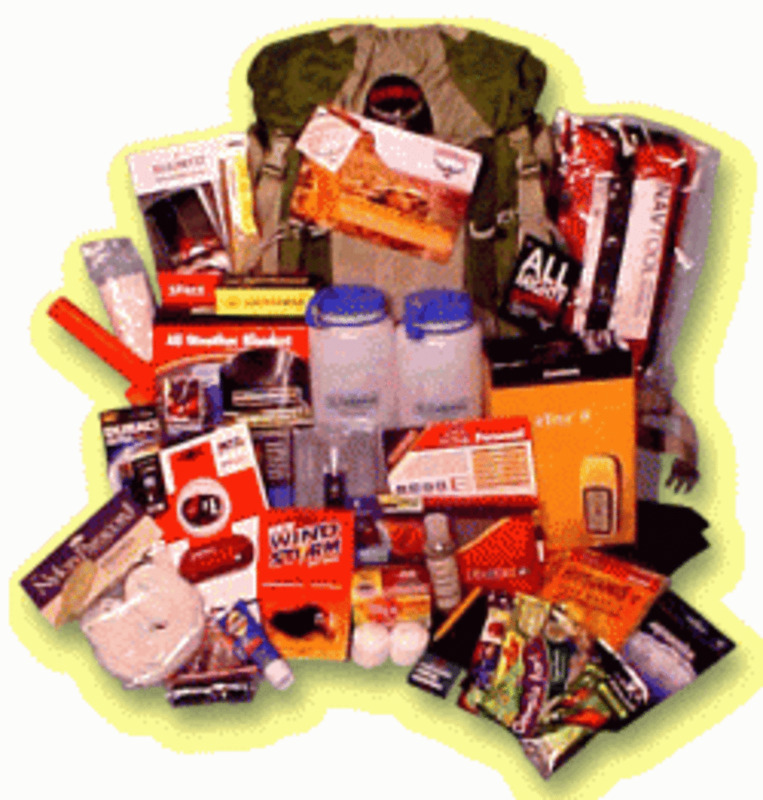 Keep in mind that this pack is intended as a base for general, ground-unit Search & Rescue personnel. 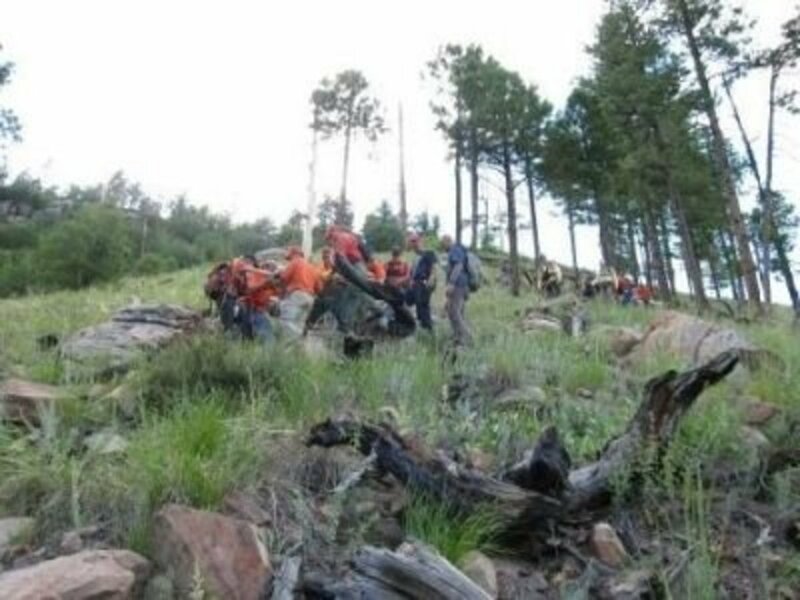 It does not include additional gear needed by those who take part in technical rescue or other types of SAR. 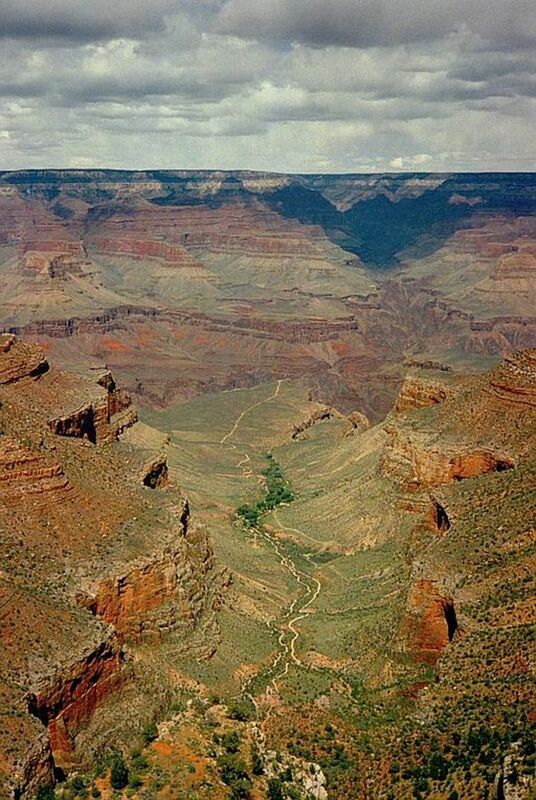 These ten things are what every backcountry traveler should carry in their backpacks. 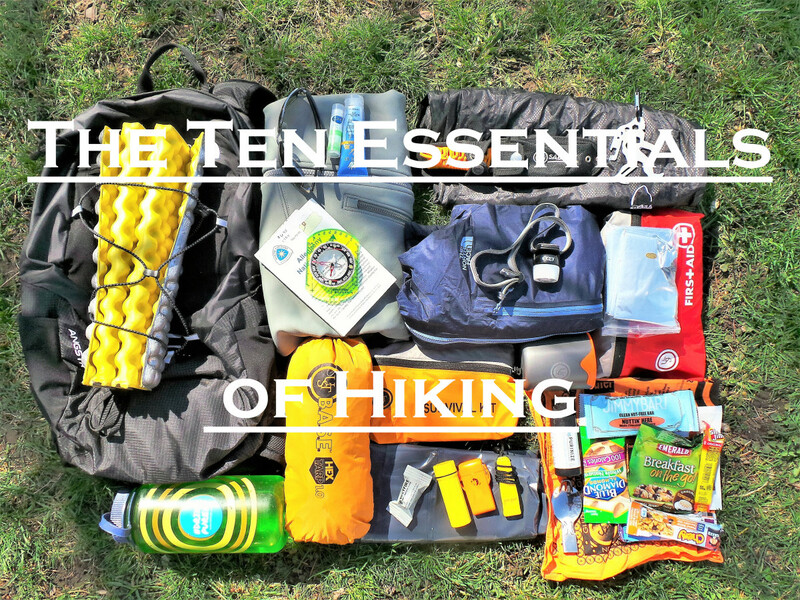 Of course, when you really get down to it, the "ten essentials" is many more than ten items, particularly when you're talking about a true 24-hour pack. And winter conditions, for one, certainly adds to the list. In fact, during the SARTECH II Skills Examination, every item on NASAR's list must be present in order for the candidate to pass. 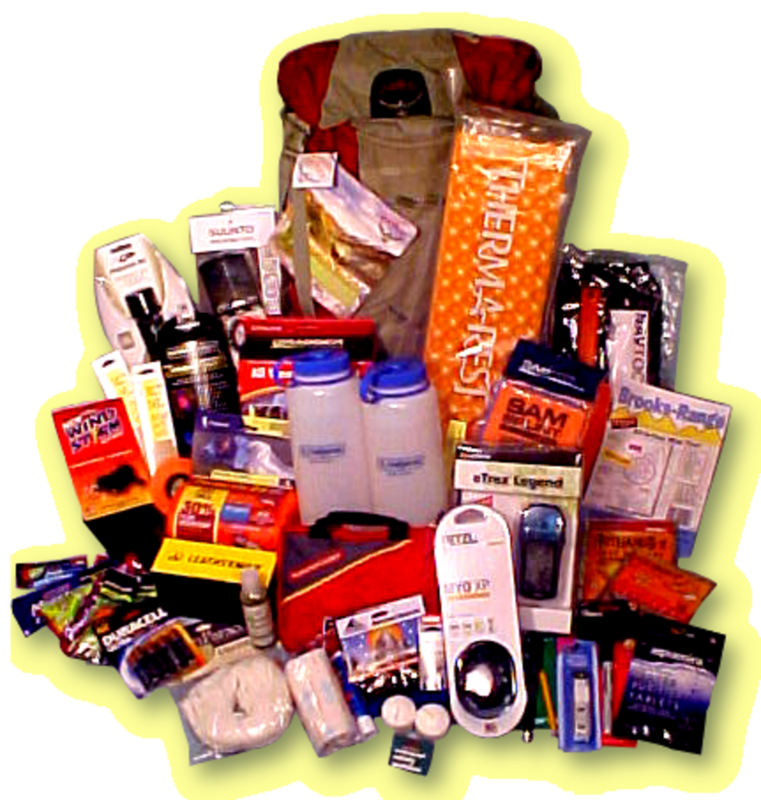 That list includes specific items for the first aid kit as well as 50 additional pieces of required gear. Then there is an another list of 14 "optional personal support equipment recommended but not required." 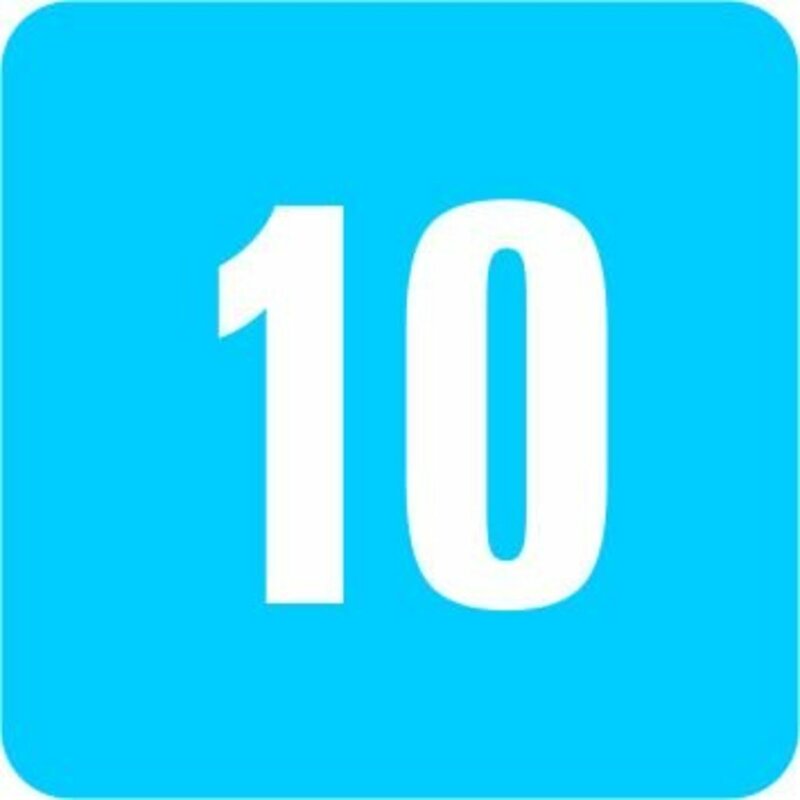 Interestingly enough, that list includes a pair of UV sunglasses as well as food, both of which are usually found in the "ten essentials." See the NASAR SARTECH II Minimum Personal Equipment List to see the list in its entirety. For Search & Rescue, we need a pack that not only fits all of our own gear but sometimes extra supplies for those we set out to help. So I've chosen a pack that's a bit roomier than what I'd otherwise carry for "just a dayhike" on my own. I prefer Osprey packs for their superior quality and comfort, not to mention great gear accessibility. And, as anyone in SAR knows, managing (and not dropping or losing) our gear is an ongoing task. At 2200 - 2300 cubic inches (S/M - M/L), the Kestrel 38 is the perfect-sized pack for 24-hour preparedness for Search & Rescue personnel, also suitable for light overnighters. (I don't know about you, but a large percentage of the missions I've been on have lasted through the night.) Two torso sizes and an adjustable harness provide a custom fit, while the Airscape back-panel and a peripheral steel spring rod frame give excellent comfort. For instructions on how to properly size a pack, visit Osprey's Sizing & Fitting page. The e-Trex series is what I originally chose for the SARpack, because its models (the e-Trex 10, 20, and 30) are solid, easy to use units that perform all the functions needed for Search & Rescue work, without unnecessary bells and whistles that would, of course, drive up the price. eTrex GPSes come loaded with a full basemap of North and South America, with position accuracy to less than three meters. The basemap contains features such as lakes, rivers, cities, national and state highways, railroads and coastlines. I'd go for the e-Trex 20 model for SAR. 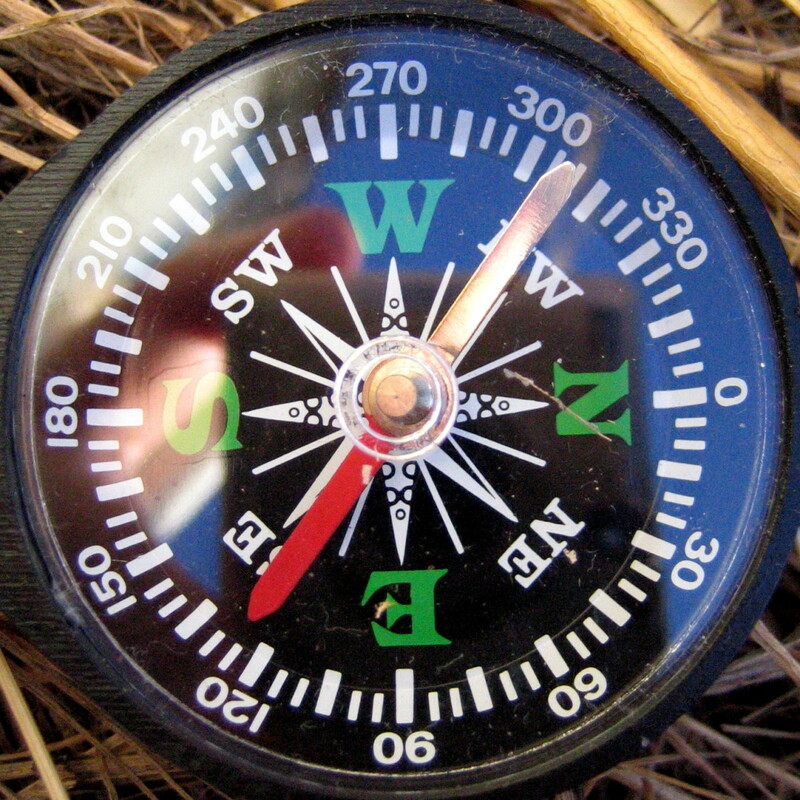 I most definitely prefer a compass with adjustable declination and a sighting mirror that can double as a signal mirror. That's why I chose the Suunto MC-2DLIN Navigator for the SARpack. Since Search & Rescue folks often find themselves on night missions, requiring a long-lasting, bright beam, I chose the dependable Princeton Tec Apex headlamp, which can be adapted to your lighting needs. And, following my general rule of thumb that gadgets in my pack all take the same type of battery--only one kind of replacement to carry--the Apex fits the bill in that respect also. Because one light source isn't enough for Search & Rescue work, I've included a hand-held in addition to the headlamp. With a burn time of 50+ hours, the Princeton-Tec Impact XL has a rubber molded grip that ensures you'll be able to securely hold the light under demanding circumstances. 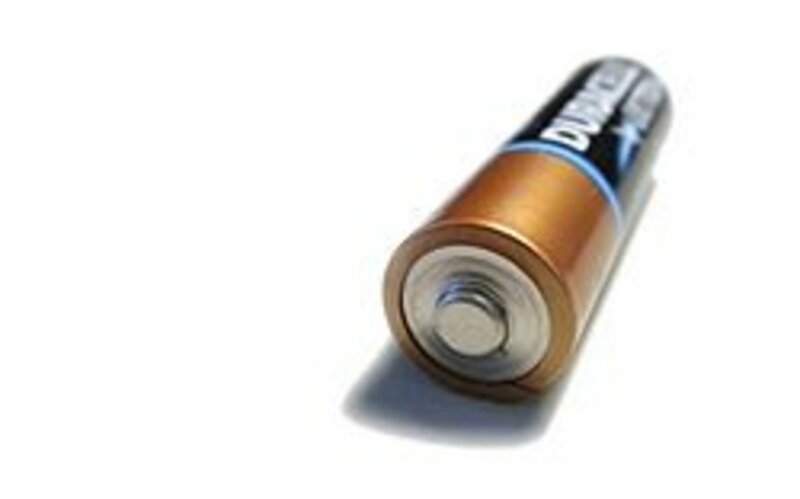 Like the GPS, the Impact XL runs on AA batteries, which means you'll need to carry just one battery type and can interchange them if necessary. In SAR, we're always fixing something, tightening or loosening something, cutting something and perhaps improvising something in the field. And the many facets of a good multi-tool can really come in handy for the task at hand. I've always been happy with the quality of Leatherman tools, not to mention the 25-year warranty. To me, a Leathermanis just the thing for my own 24-hour pack, so I've included it in the SARpack kit as well. The 8.8 oz. Rebar is equipped with locking blades and Zytel contoured handle inserts for comfort. Because Search & Rescue personnel should never leave base without a map, I've included a waterproof map case in the SARpack to keep it handy and dry. It's a great place to keep note-taking supplies too, and you can affix the case to the outside of your pack for quick and easy access. Along with the map case, I recommend carrying an All-in-One Map Tool (pictured below) with all scales for topo maps in North America, UK, Japan, New Zealand and Europe. Since SAR personnel are often out all night, I've included a heavy-duty bivy, which can be combined with the All-Weather Blanket (below) for added warmth and protection from cold, wet ground. The 6.5-ounce Thermo-Lite 2 Bivvy (now known as the S.O.L. Thermal Bivvy) is an ideal survival/emergency bag with an improved material on the bottom to withstand rocky ground and hard snow pack. This bag is easily repaired in the field with duct tape. The design allows you to open the side, bottom and top for moisture and heat to escape. The 12-ounce All-Weather blanket is a multi-use piece of gear. The tough laminate and aluminized plastic reflects back up to 80% of body heat and can be used as a ground cover or a shelter, as well as to prevent hypothermia. There are grommets in all four corners, so you can use your nylon cord to rig the blanket up as a tarp, then use your emergency bivvy to keep the cold out. Having the bivvy as well as the blanket means the rescuer can loan one or the other to a cold victim. I feel a ground pad is a must for any SAR member, not only for yourself but possibly for your patient, so I've included it in the SARpack. This accordian-like, 3/4 Z-rest, foam pad may not be as comfortable as a blow-up mattress, but its purpose really is to provide insulation between the cold and/or wet ground and you (or your patient). This pad is light-weight and easy to clean. No need to worry about getting it wet or springing an air leak. The egg-carton pattern creates dead air space for improved insulation, and, when folded, the pockets nest together, making this a much more compact piece of gear than a rolled, closed-cell foam pad. In the SARpack, I've included a first aid kit sufficient to treat fairly minor injuries but will leave it to the medical professional to add more supplies as deemed necessary. 4 sterile gauze pads, 3"x3"
I've also added an 18" Sam splint to my SARpack. Unlike other "waterproof" or "windproof" matches, the UCO Stormproof matches are easy to light, and will stay lit for up to 15 seconds, even after being submersed in water. There are two 48-ounce, Nalgene Silo water bottles made of 100% BPA-free Polyethylene in each SARpack. This bottle has a wide mouth for the easy addition of drink mix, with a loop-top cap that stays attached in rough conditions. Nalgene Silos fit nicely in the Osprey Kestrel's outer side pockets for easy access. Chances are, you'll be able to carry enough water to stay properly hydrated for the duration of most missions and won't need to obtain additional supply from backcountry sources. But just in case you're in the field longer than expected or it takes more water than you're carrying to quench your thirst or that of your subject, I've included a 12-pack of chlorine dioxide tablets in the SARpack. Each tablet purifies 1 liter of water. Aquamira Water Purification Tablets release a powerful germicidal agent when dissolved in water, meeting stringent EPA guidelines and making it the safest solution on the market. Each tablet is sealed in an individual, foil pouch. To use, simply drop a tablet into one liter of water and wait the required time. When trying to locate a lost, responsive subject, it's certainly nice to be heard. So I chose a whistle that's twice as loud as most popular whistles and capable of being heard above howling wind or other competing sounds. The Windstorm can be heard up to a half-mile away on land and even works underwater, with the sound traveling up to 50 feet. The patented double chamber design allows the Wind Storm to be blown when held right side up or upside down. Glow Sticks. Four, 12-hour light sticks are included in each pack. These waterproof and windproof, 6" sticks provide adequate light without batteries or electricity. The light is produced by a chemical reaction inside the stick when a small capsule is broken, simply by bending it until you feel the snap. Safer than flares, these glow sticks are nontoxic, non-flammable, and non-heat producing. They are visible up to one mile away and are useful for marking your route ... or perhaps your location to be seen by a rescue helicopter. Note-taking supplies, including a small notepad, pen and pencil. In the SARpack, I've included a 50-foot length of Equinox Viper nylon paracord. HotHands Hand Warmers are air-activated and will provide up to 10 hours of warmth inside gloves, pockets or wherever you feel chilled. All Heatmax warmers are made of natural materials, including iron powder, water, salt, activated charcoal and wood fiber. When exposed to air, these materials combine and react to produce heat through a fast oxidation process. 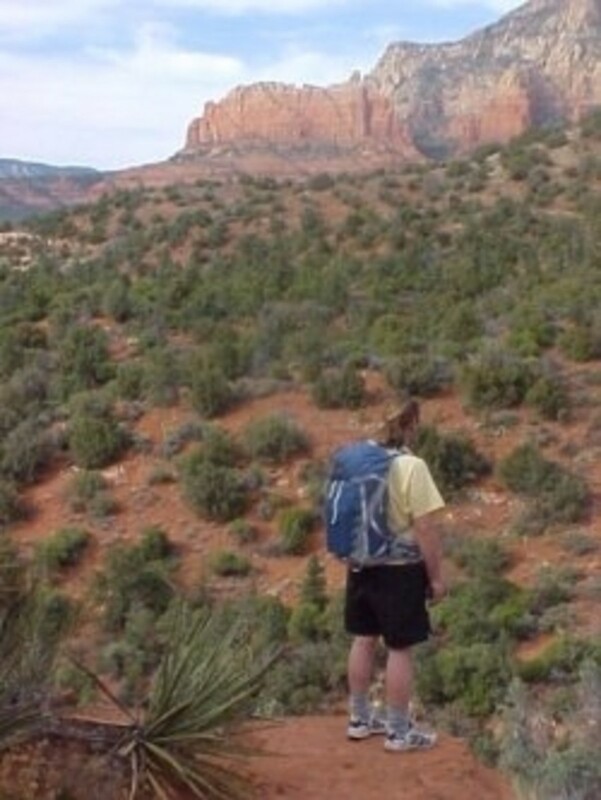 The Foot Warm-Ups are designed to work in low oxygen environments, like inside your hiking boots. This odorless, disposable, nontoxic and nonflammable product is individually sealed in an airtight package to guarantee a shelf life of six years. Users should allow 10 to 20 minutes for these warmers to reach their optimal temperatures. Each of these packs has 10 pairs of warmers. For keeping your stuff and extra clothing organized and dry, I've included an Outdoor Research Ultralight Drysack in the SARpack. This stuff sack is made of tough but super light sil-nylon fabric, with waterproof taped seams, a roll-top waterproof closure, and a durable buckle. There are a variety of colors and sizes to choose from, to keep your gear organized and dry. Do you still recommend the osprey ( in March of 2019) for Search and Rescue? Deb, husband and I completed a local Community Emergency Response Team (CERT) course. I have a lens on it. We decided to build our own bugout bag to go with the CERT ProPac backpack. I know we can get lots of stuff cheaper, but if it does not work when you need it, you wasted that money. I do lots of camping myself, so having this information is really essential. Love the lens. Search And Rescue certainly is an important thing to learn. This is a great page about the SARpack and an excellent way to send traffic to your website. you have spectacular lenses with nothing but useful info. they are all interesting to be honest. The SARpack weighs in at 10lbs. Of course, that's without the water in the bottles (I know, duh! ), food, clothing. The other kit I put together--PREpack--is less (7lbs) because some items are excluded, some are smaller/lighter. 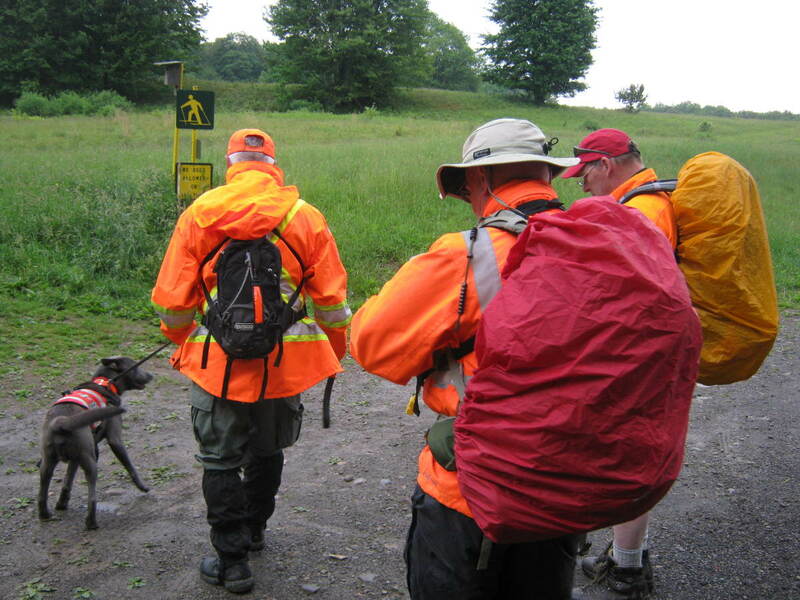 Since the SARpack has Search &amp; Rescue responders in mind, it's got more STUFF and some of it is a little beefier. As far as food weight, I've only tossed in a sampling of 3 bars and 2 drink packets, and the weight doesn't register on my scale. (I need to get a hanging scale that will give ounces, so I can weigh small individual items). Anyhow, I'm not including food or clothing, so it'll have to be up to the customer to add that. Just too much inventory and options to stock right now. Maybe someday. And no, there's no hydration system right now, just bottles. It'll be an option in the "Build your own pack" area, which is under construction. Thanks for the questions! Very nice. What is the base weight of the pack. How much water is the SAR pack capable of? 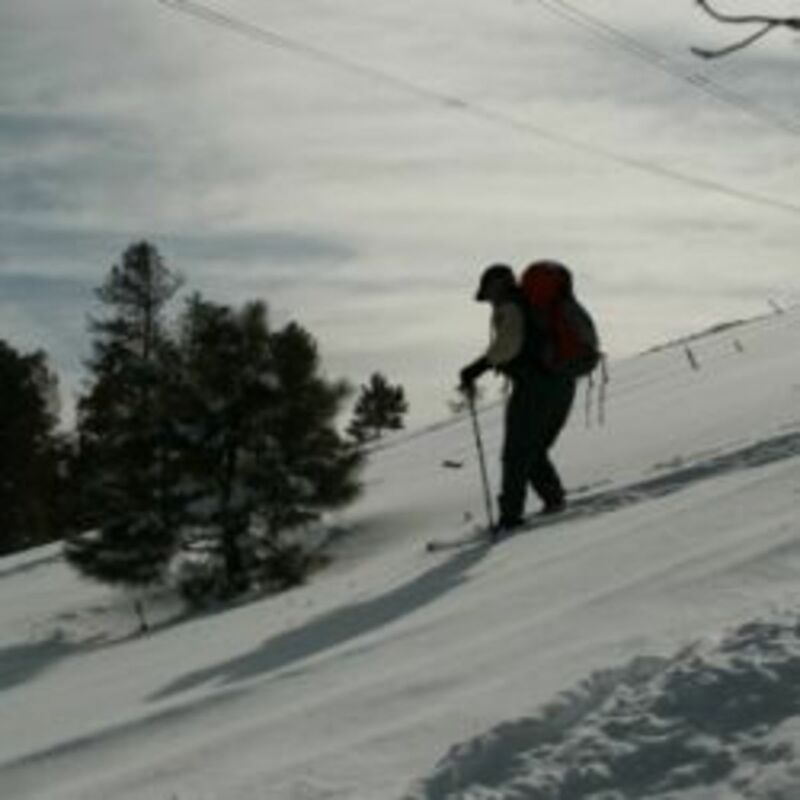 How many calories and net weight of food do you have in the SAR pack? Do you have any plans for adding a hydration system to the SAR pack?